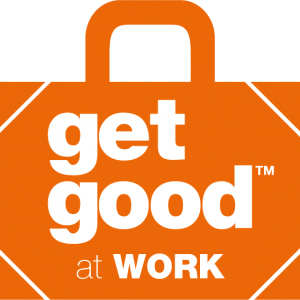 Get Good At Work™ is Lee’s keynote business presentation that helps you and your workplace understand real success and how you can achieve it. It’s success 101 – nothing boring or complex, just real life advice/research to help grow your productivity, resilience and effectiveness. And of course your people and your profits. Lee’s vast experience of working in all three sectors makes him an ideal speaker to help to encourage real results from your people. Helping them to Get Good At Work™ is the aim to Motivational Speaker’s Lee Jackson’s funny, challenging and upbeat keynote business presentation that helps you and your workplace understand real success and how you can achieve it. Lee Jackson is a Motivational Speaker with a difference. No fluff solid research to grow your teams and your effectiveness and your profits. Lee’s steps to success are solid and researched well, not random ideas! 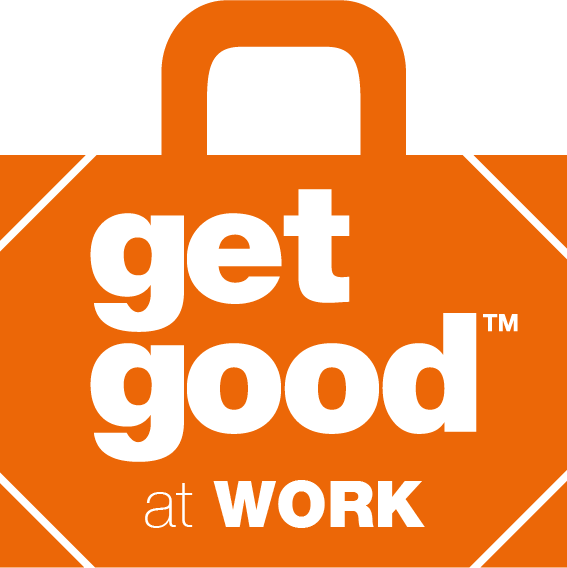 Get Good At Work™ is an ideal keynote presentation for a conference or staff away day. It’s an engaging mix of common sense, ancient wisdom and good research which is both encouraging and challenging. Lee is a motivational speaker who works in business to help people find the good stuff that helps them to be their best. People say (see above) that he is funny, engaging, insightful and a “breath of fresh air” (Adobe). He doesn’t do boring and he’s seriously allergic to bullet points! Many top Universities including Leeds and Durham. and Lee even met the Dalai Lama once – he didn’t need any help though!